The Ad-Loop Keyring is a brilliant budget-friendly keyring. 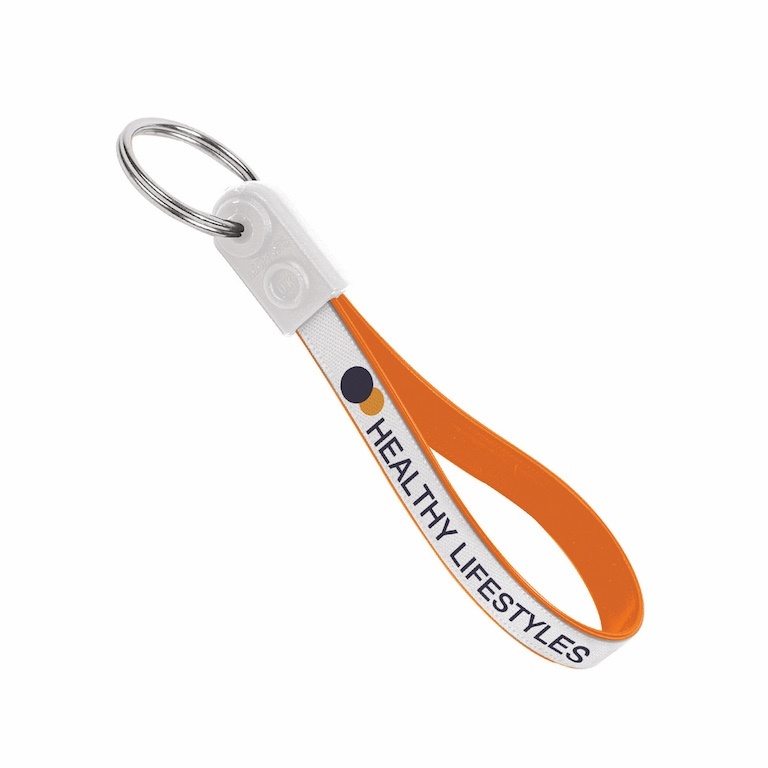 It's an incredibly tactile keyring that customers will find really useful - especially with your company details printed along the loop! Made from soft-feel plastic, the Ad-Loop won't scratch car paintwork. We have a huge choice of colour options, plus we can even print to the inside of the loop too at additional cost.